I found this post on CLR Effect. Our Mission is to educate bike owners on how to properly lock their bikes, and if it does get nabbed, we send out an Alert to Bike Shops, Pawnshops, Police, and Social Media. 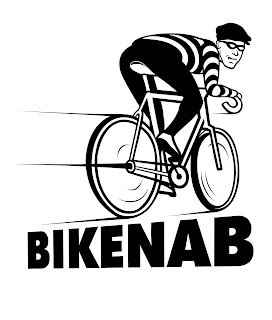 BikeNab is a Social Media Driven Bicycle Registry and Missing Bike Alert. Register your information, bike serial number and pictures, and if your bike goes missing, you have digital proof of ownership for recovery. A Missing Bike Alert sends information to Bike Shops, Pawnshops, Law Enforcement, and Social Media Circles. You can search the BikeNab database with a bike serial number to check ownership.